Get the most out of your next Baja California road trip with these books and guides that will help you discover all of the unique history, culture, and nature along the peninsula. Why We Love It: With the superbloom upon us and spring in full swing, the plant life in Baja is hard to ignore this time of year. 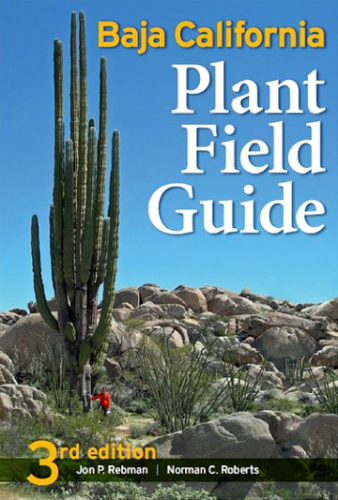 Add an extra level of knowledge and discovery to any Baja trip with the 3rd edition of this Baja plant field guide. Completely revised with 30% more plants and information, this is a definitive guide to the fantastic variety and uniqueness found in Baja California’s plant life. Plants are described and shown in color. This book is a must-have for Baja explorers. 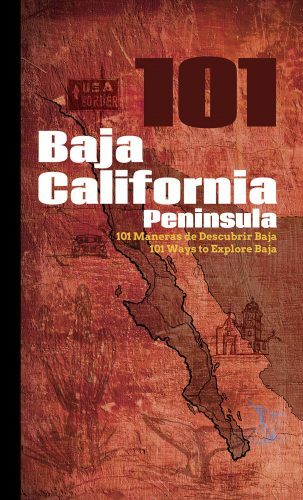 Why We Love It: With this gorgeous and well-crafted book, you’ll discover 101 places, monuments, beaches, food, and experiences along Baja California. Alongside beautiful, postcard-like images of the art and natural wonders, you will find folklore, handicrafts, culinary delicacies, and cocktails―the small, unknown jewels that enrich the peninsula. 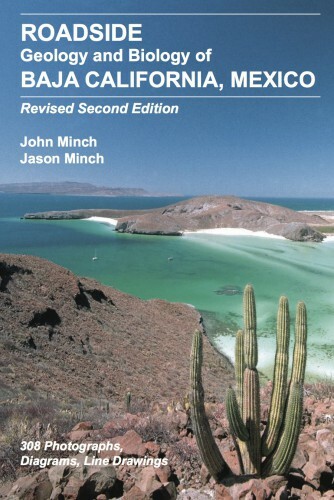 This striking and useful book makes a great gift for both Baja experts and novices. Why We Love It: If you’re looking for a guidebook for the peninsula, this is it. The tenth edition of the Baja Moon Handbook is packed with information on dining, accommodations, and attractions for the entire peninsula. For the first time, this book is printed in full color with beautiful photos and information covering Tijuana to Los Cabos. With insider tips and never-before covered sights, you don’t want to travel the peninsula without this guide. 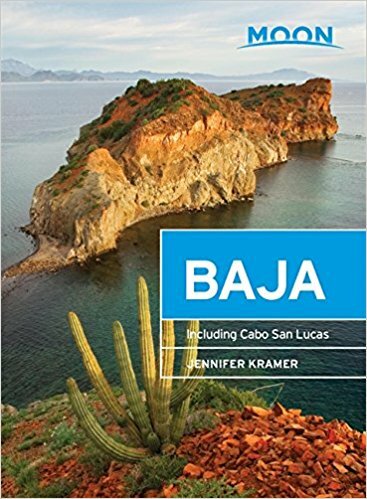 Plus, Discover Baja’s own Jen Kramer wrote it, so you know you’re getting the true expert information. Why We Love It: As you travel the peninsula, the presence of the Spanish missions is hard to miss. This detailed book gives the history of the activities begun by the Spanish Empire, commissioning several orders of Catholic priests, and others, in an attempt to colonize the peninsula of California between 1535 and 1855. All twenty-seven missions are detailed as well as the satellite visita outposts, the more obscure and little-known associated sites, as well as the mythical lost missions. 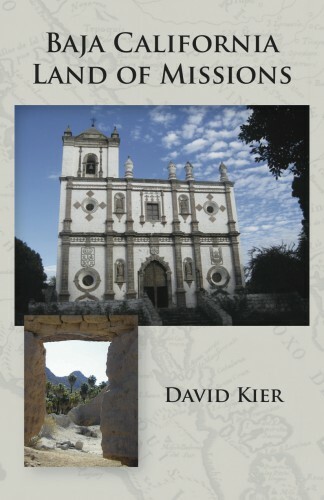 Over 125 photographs, drawings and maps will visually take the reader to the missions as they were, and as they are now. GPS waypoints for each mission and additional places of historic interest are provided so you can explore and discover the missions and ruins on your own.